A recent article published by the consulting firm McKenzie got me thinking. The premise made a very simple but profound point. A patient who experienced a doctor visit or hospitalization 20 years ago and then came back today would be amazed at the technological advances for their care. But they would still have to wait, be treated exactly as they remember as a patient. Technology is great and we have adjusted, changed with the times to incorporate many wonderful tools. We have become more efficient (EMR discussions aside!) with diagnosis, results, and the use of technology. Have we changed how we manage the patient experience? Sure we have nicer reception areas, we have kiosks to register and update information, we have coffee, the entertainment options while waiting are great. Does this meet the customer expectations or needs or are they basically treated on a personal basis the same way. They enter, sign in, are told to wait, and eventually are called to the triage area, wait again in the exam room and get the prescription, check out and go home. All in the same amount of time that it took 20 years ago. No wait – it takes longer now since we have to use the EMR! My goal in posting this is to have you realistically ask the question how do we treat patients? 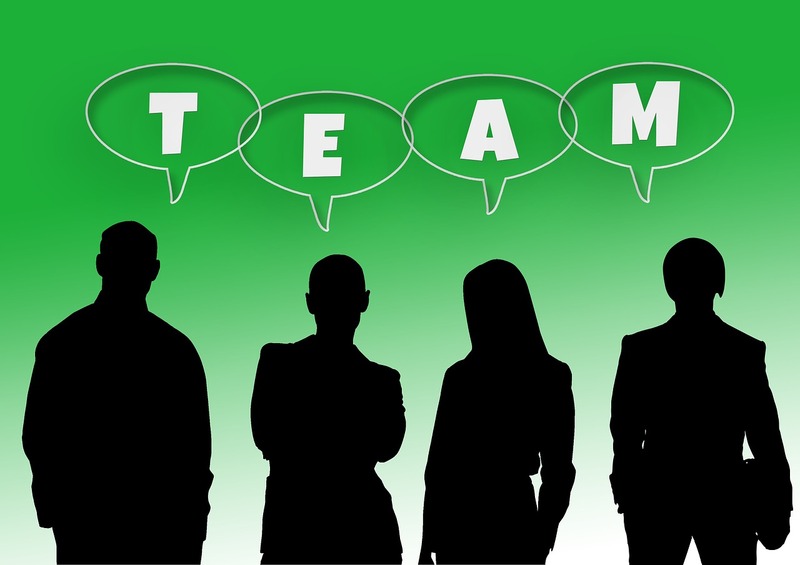 Put a team together, call is a patient experience and transition team. First assignment is for each member to relate a recent experience with another business – could be a doctor’s office, a trip to the grocery store or whatever. Think about it from what they remember from years ago to today. What changed and was that change for the better? Has their experience improved? Was it more efficient? Was it more pleasant? What was the measurement? It is possible to learn from others what you could do better! Once the team shares their observations, what if anything can be done to improve the patient experience. Take those ideas and develop a transition plan. After three months of this team observing and making improvements, thank them for their assistance and create a new team. Ask them to follow the same pattern. The ideas for improvement will come, employees will be recognized, and all will be more enthused about making some positive improvements because they were involved, their opinions mattered. Medical Practice - We Need to Control Expenses. At the monthly board meeting the financial statement is reviewed and payroll costs are higher than expected based on either the budget or a comparison to same period last year. Doctor A asks about overtime and you acknowledge that there has been a lot of overtime recently. A motion is passed and all agree that no overtime, if necessary it must be approved by the employees supervisor. How many times has this scenario played out in your practice? Maybe a better question is how many times a year is this question asked! This change required a decision and discussion as well as a monitoring plan. All went well for how long? One pay period, two pay periods, two months? The better approach would be to ask the question why was their overtime in the first place, in other words looking at the root cause(s) and developing a plan to change/transition related to the root cause makes more sense. Simply telling the staff no more overtime changes nothing except creating an awareness. Staff has heard this before and reacts like OK I’ll just keep on doing things. Some may not report their time, others may develop an attitude that says I won’t get things done until the next day. Root cause analysis as to why there is overtime is a very helpful approach. One simple way is to use the “5 why” approach, ask the employee why they had overtime up to 5 times. It could be scheduling, doctor being late, consult reports not received, denials, refunds, or who knows. The 5 why approach drills down a little deeper to find out exactly what the root cause is. Once identified a transition plan can be developed and implemented. Then in six months the board report can indicate that changes have been made to cut overtime, not by demanding but by improving how things have been done differently to improve care provided to the patient. This may seem simplistic, it is not. This requires you to ask questions, take the time necessary to drill down and to work closely with your providers and team to achieve the goal.